Hotel Panorama e Residence Tremosine, Hotel Italy. Limited Time Offer! Hotel Panorama e Residence. 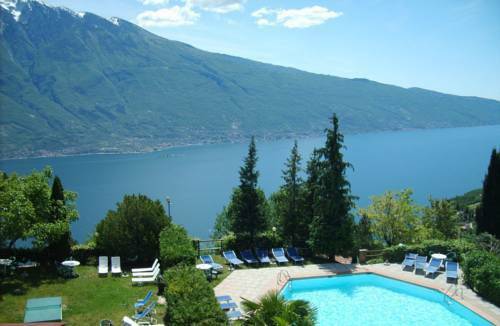 The 3-star "Hotel Panorama e Residence" is an ideal base point from which visitors can discover Tremosine. This hotel features a simple interior decor. The garden is perfect for a little walk. Feel free to take a dip in the outdoor pool. Dinner can be served in the comfort of the residence as there is an onsite restaurant. After dinner, visitors can have a drink at the bar. After a good night's rest, a continental breakfast is available.